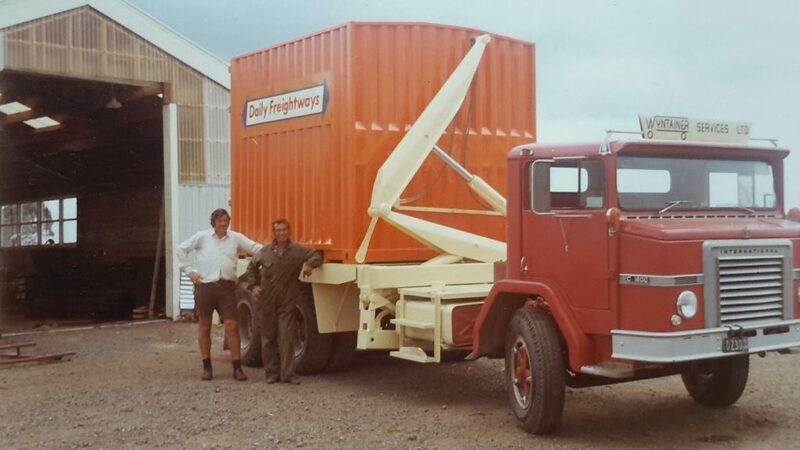 Rob Wynyard, a New Zealand engineer was the first to introduce the concept of container side loaders to Australasia. The first truck mounted Swinglift was manufactured for 10’ rail containers. It was later modified to accommodate 15’ Sea Freighters.